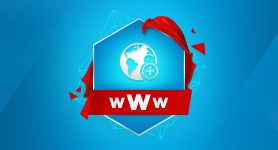 We're ecstatic to announce our new AfriGamer Servers. Loaded with some popular gaming titles, now is the time to get online and start gaming. 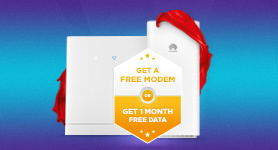 7500 FREE ADSL ACCOUNTS GIVEN AWAY! 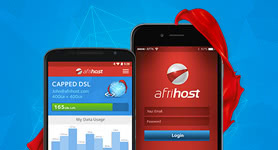 Today marks a momentous occasion for us here at Afrihost, as we've just given away our 7500th FREE FOREVER ADSL Account. Afrihost in partnership with Microsoft bring you WebsiteSpark and WebMatrix, along with the chance to win 1 of 3 XBox Kinect Bundles! 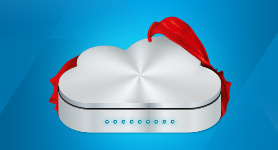 It is with great joy that we announce the immediate availability of our Cloud Hosting solutions. With Cloud Hosting you have all the perks of a dedicated server at a fraction of the cost. Congratulations to the 26 the winners in our December Christmas Giveaway. Read on to see if you're one of our lucky prize recipients. 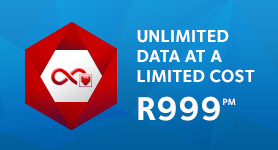 Afrihost gave 530 lucky people FREE ADSL, Forever! Today we gave away 530 free 1GB ADSL Accounts. No catches. These account do not expire or only last for a month. 1GB Free, every month, forever. 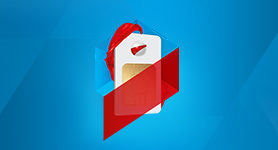 How'd you like to get your services from Afrihost for free? Now it's possible, thanks to our Refer a Friend programme. 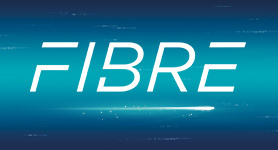 As part of the celebration of its first decade in business, the ISP is offering customers three gigabytes of ADSL bandwidth for every one gigabyte of top-up bandwidth they buy.